Activists from both sides of the abortion debate crowd the Capitol Rotunda as the Senate approves a contentious abortion bill in 2013. The U.S. Supreme Court ruled last year that parts of the bill, which became law, were unconstitutional. 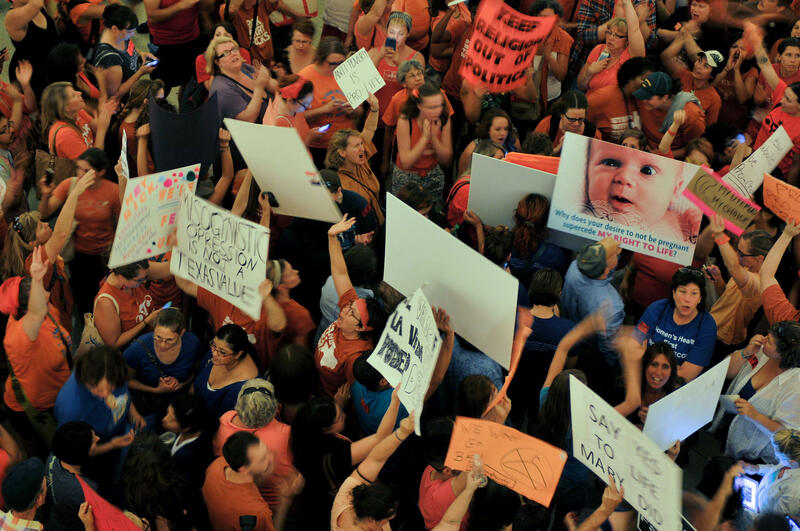 Texas lawmakers are close to passing yet another abortion bill, roughly a year after the U.S. Supreme Court struck down the state's last major abortion legislation. Late last week, the House passed Senate Bill 8, which includes several anti-abortion measures opponents say are unconstitutional, and even added some measures of its own. SB 8 is what's known as an omnibus bill, meaning it includes a lot of provisions that create a lot of different rules. Most of the time, those rules are focused on one thing lawmakers are trying to regulate. In this case, it’s abortion. Abortion rights advocates protested at the Texas Capitol on Tuesday dressed as "Handmaids" in a nod to a book and TV show called The Handmaid’s Tale, which depicts a dystopian future where women don’t have rights. Among other things, SB 8 would create a state-level ban on a type of abortion that’s already banned by federal law. The bill would also ban fetal tissue donations for medical research. Before it got to the House, though, SB 8 got a big addition. The bill was amended to include a provision requiring health care providers to cremate or bury fetal remains. If that sounds familiar, it's because the state already tried to adopt that rule, but it was blocked by a federal court. That brings us to the amendments that were added last Friday. Rocap said the first big concern is a provision that would ban a common type of abortion, mostly used after 14 weeks of pregnancy. He said other states have tried similar bans, but federal courts have halted them when they've been challenged. Rocap said the courts have said similar things about this. While debating this provision on the House floor, Democratic Rep. Rafael Anchia of Dallas said a ban could force women to carry unviable pregnancies to term. The amendment’s sponsor, Republican Matt Schaefer of Tyler, laid out why lawmakers were pursuing these crackdowns on legal abortions anyway. “Because it’s a person created in the image of God,” he said. Another measure Rocap and others are concerned about has to do with paperwork. SB 8 would make abortion reporting the responsibility of individual physicians, instead of clinics. Rocap said he worries doctors could lose their licenses for minor errors. There’s also a rule requiring electronic reporting, but there is no system in place for that. So, Rocap said, it’s unclear how this would even work. Rocap said the bill’s main goal is to target abortion providers. The Senate still has to accept these House amendments – or work out their differences in a separate committee – before it heads to the governor’s desk. Abortions brought on by medications used to be almost completely inaccessible to women in Texas because of state abortion regulations. 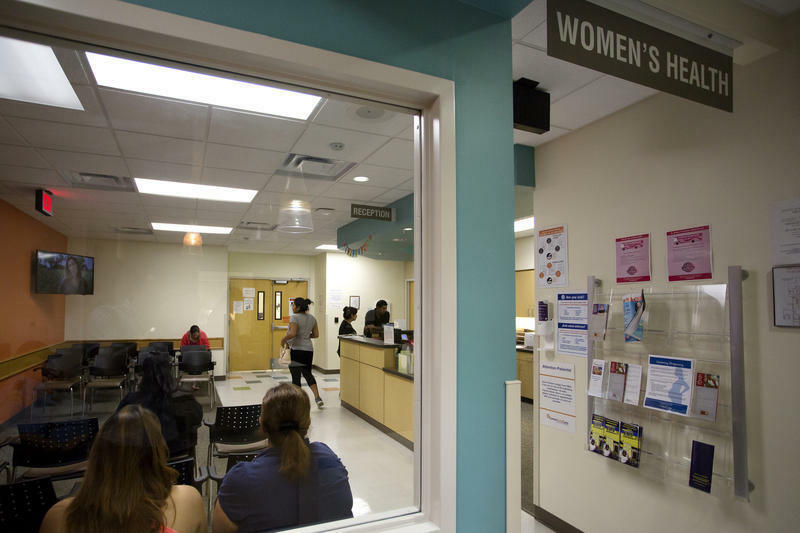 But in the year since the Food and Drug Administration changed the label for a widely used abortion pill last year, medication-induced abortions have been increasing in Texas. This summer, it will be a year since the U.S. Supreme Court struck down a strict abortion law in Texas. 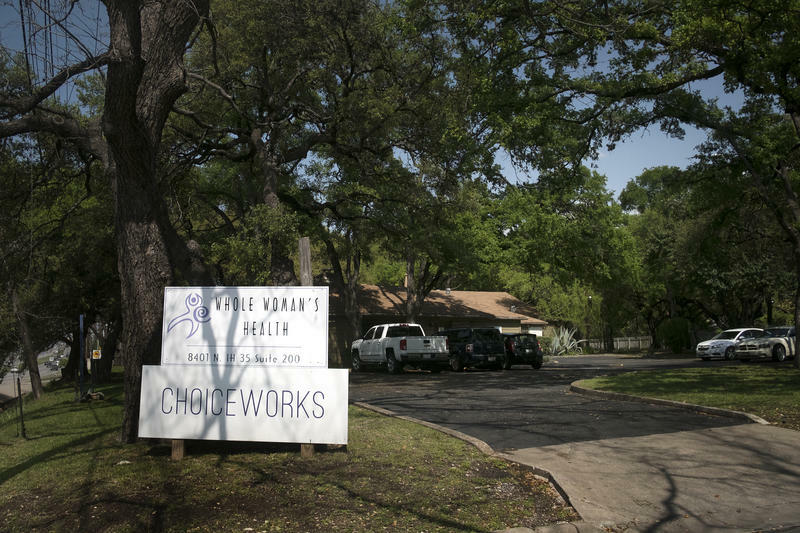 Half of the state’s abortion providers closed after the 2013 law, known as House Bill 2, went into effect. A federal judge has extended his injunction against the Texas fetal burial rule. 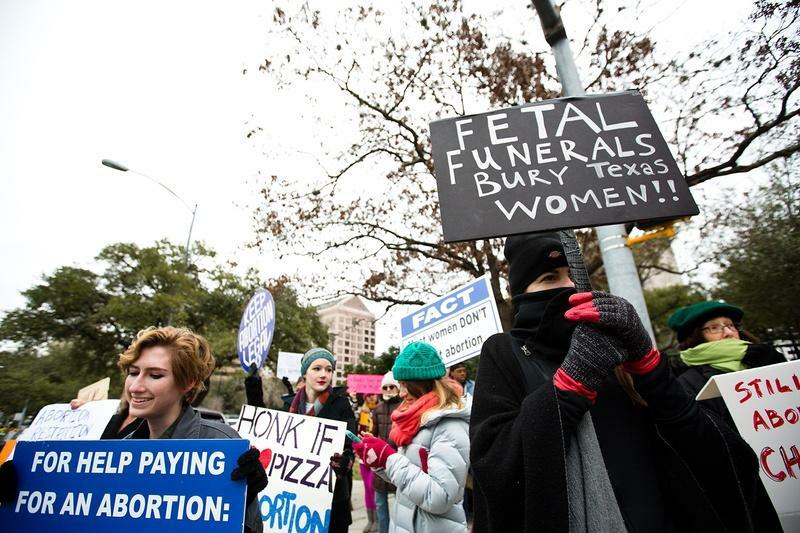 Judge Sam Sparks of the U.S. District Court for the Western District of Texas ruled Friday that he wants to hold a trial to determine whether the rule requiring health care providers to cremate or bury fetal remains is constitutional.